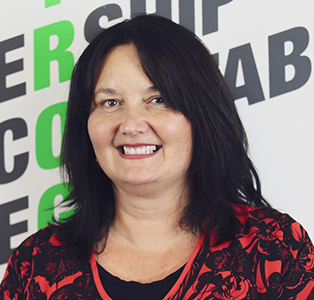 Lesa has been involved with Nitrogenx for over 10 years and leads the direction and strategy of the business. In 2013, Lesa took primary control of the company which has flourished under her. Lesa uses her expertise to focus on improving business systems and solutions to deliver a more effective solution to our clients. Our customer service superstar and your first point of call! Megan mans the front desk with courteousness and vigour and ensures no inquiry goes unanswered. 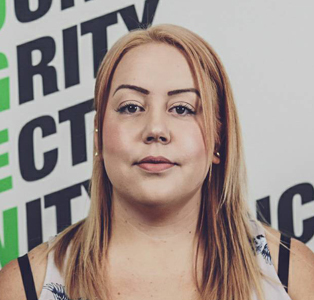 With over 8 years’ customer service experience, Megan is thorough and efficient with her work. Your enquiry is in good hands! 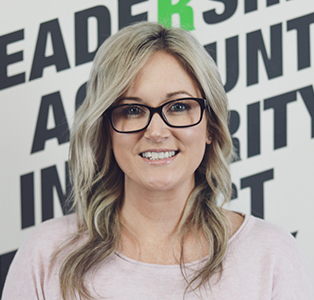 Samantha has been with Nitrogenx since 2008, with a thorough understanding of all aspects of the business, she is the best person for the role. Her detailed work ethic and process oriented mind-set ensures that our health, safety and compliance is in the best hands possible. 2018 marks Samantha’s 10th year working for Nitrogenx! Anyone that runs a business knows that accounts is no easy task. It takes work and time. 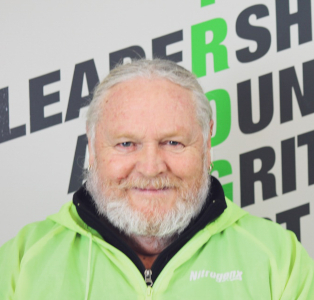 For 8 years, Sandy has kept the Nitrogenx books orderly and has built strong customer relationships along the way. If there is an issue with your account, you can count on Sandy to get to the bottom of it! She’s always keen to lend a hand or send a lost invoice. 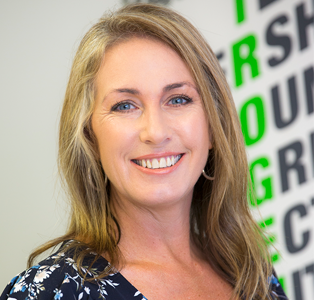 Tracy has returned to Nitrogenx as the Sales & Marketing Manager responsible for the development, implementation of marketing and sales strategies to support our customers and our growth against our business plan. The lovely Aroha is our very dedicated and motivated sales representative. She spends most of her time out on the road visiting our valued customers, offering advice, assistance and assessments, and updating service agreements. She is always more than happy to go the extra mile to help out a customer or colleague. Her charismatic and bubbly personality will be sure to brighten your day! Lee is our newest sales team member, she recently joined the team in March and it has been a blast having her around. She is very friendly and passionate about her work so don’t hesitate to contact her with your product and service enquiries. Laura joined Nitrogenx in 2016 in a Business Development role. Her role has since expanded to include management of the delivery team, logistics and operations. 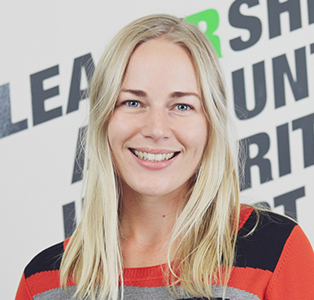 Laura is passionate about supporting and developing the team and enhancing workplace culture. 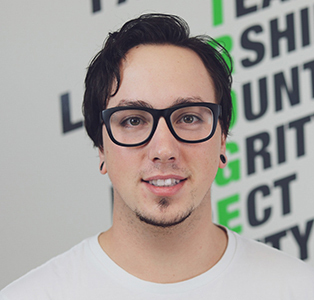 Ben has recently returned to Nitrogenx from studying in Southland. He works hard to maintain the website and assist the marketing team where he can. We love to throw our technical problems to him and see what he comes back with. Chris worked part time as a delivery driver as well as maintaining the warehouse but has now moved into sales. Chris is customer service focused and process oriented with the ability to think outside the box. If you see him out on the road be sure to say hi! Darryl has over 25 years’ experience in customer service and delivery. He is friendly, approachable and full of energy. Matt has just returned from a small hiatus. His friendly personality and positive attitude has been missed. He looks forward to being back and working with our great customers. 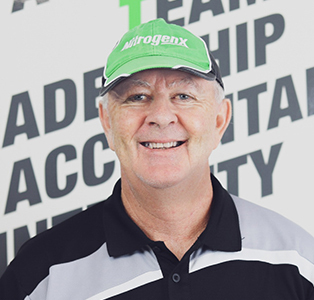 Ross has been with Nitrogenx for 8 years. His commitment and dedication to the job has allowed him to build an excellent rapport with his customers. He loves being on the road and seeing all our customers lovely faces. 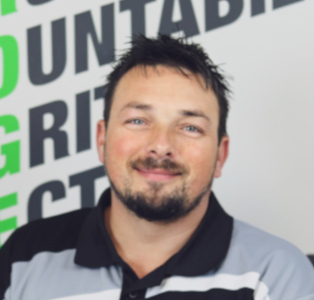 Scott has been with Nitrogenx for over 7 years. His hard work doesn’t go unnoticed! He has a strong work ethic and positive attitude and maintains strong communication with everyone at Nitrogenx. Michael has recently joined our team in a core Warehouse & Delivery role. He is responsible for the smooth operation of the Warehouse and providing coverage for the delivery team.